Ethernet is everywhere - from telecommunications backhaul to computing connectivity to industrial networking. Ethernet has become a dominant communication standard in the electronics industry. These ports are routinely struck by fast transient ESD threats as well as longer duration lightning pulses. 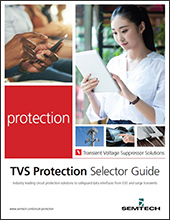 State of the art protection solutions are needed to adequately safeguard these interfaces from the many overvoltage threats. 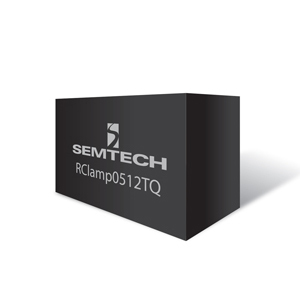 Semtech is leading the way in providing low-clamping voltage, low-capacitance Ethernet protection arrays.